JStock Designs Vapor LS Florida Slam (Ladies) Microfiber. 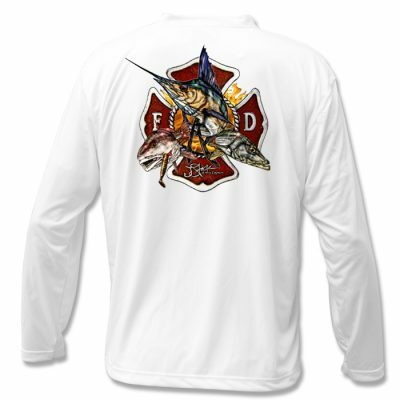 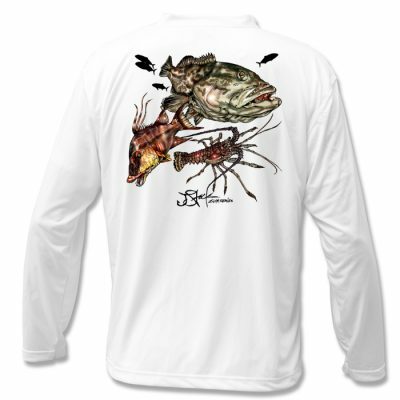 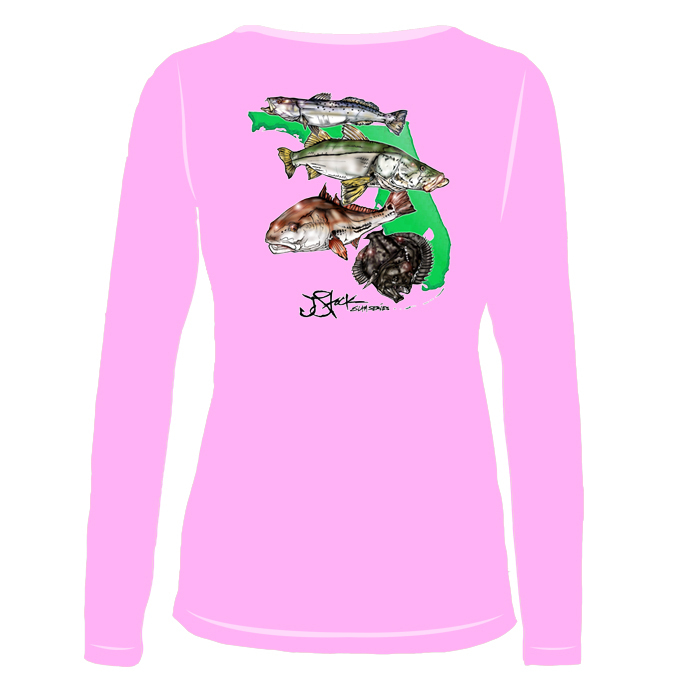 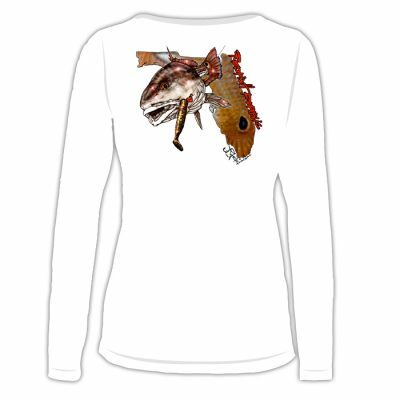 Protect yourself from the Florida sun on the water with a Vapor Long Sleeve Microfiber, specialized with JStock Designs fish design. 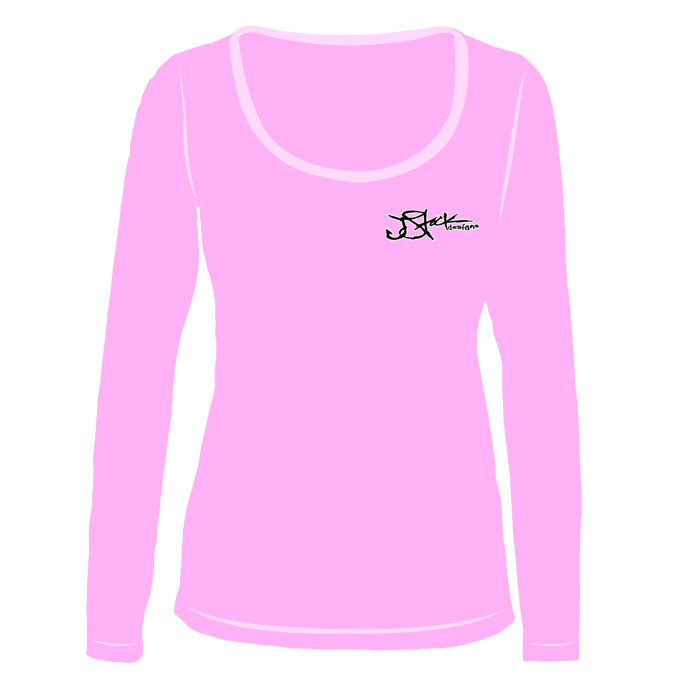 Woman’s Fit Microfiber. 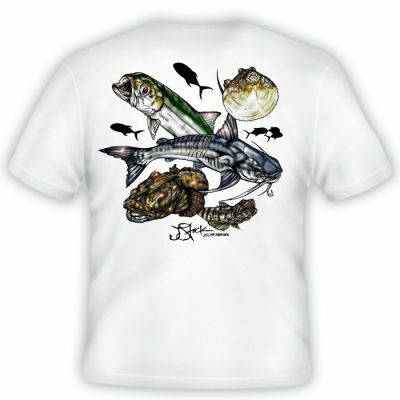 There is no place like home with the Florida Slam, consisting of a trout, snook, redfish, and flounder all on the backdrop of the state.